Are you coming to PNC Field this season and want to have a special message put on the video board? Whether it's a Birthday, Anniversary or Graduation message, you can call 570-969-2255 to schedule your special announcement. 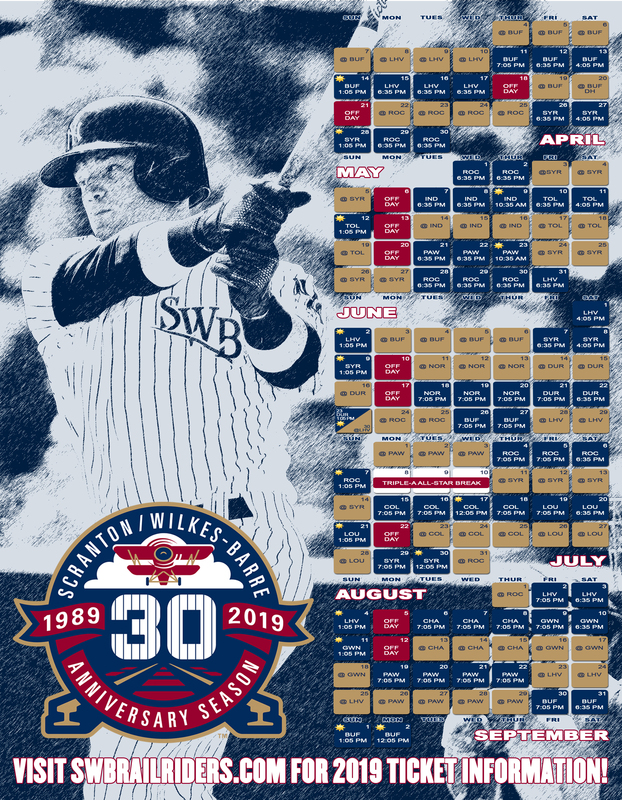 Or you can simply bring $10 and visit the University of Scranton Guest Services during the 1st and 2nd innings of every RailRiders Home Game to see your message on the video board. Each announcement will be made during the middle of the 4th inning during every RailRiders Home Game. Please pay close attention during that half inning to hear your annoucement.